Why rent you when you buy a spacious, affordable home that will be as beautiful as new construction? Everything in this home will be brand new and includes central air. The open, wrap-around front porch welcomes you to the first level that will feature an open floor plan with vinyl plank wood flooring, a spacious den, a convenient half bath and an eat-in kitchen with recessed lighting, a breakfast bar overlooking the great room, and an energy star appliance package that includes a gas range, built-in microwave, dishwasher, garbage disposal, refrigerator, washer & dryer. 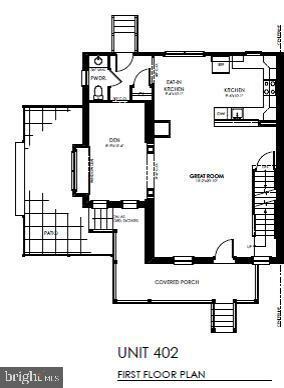 The 2nd level features a spacious master suite with 2 closets and a private bathroom. 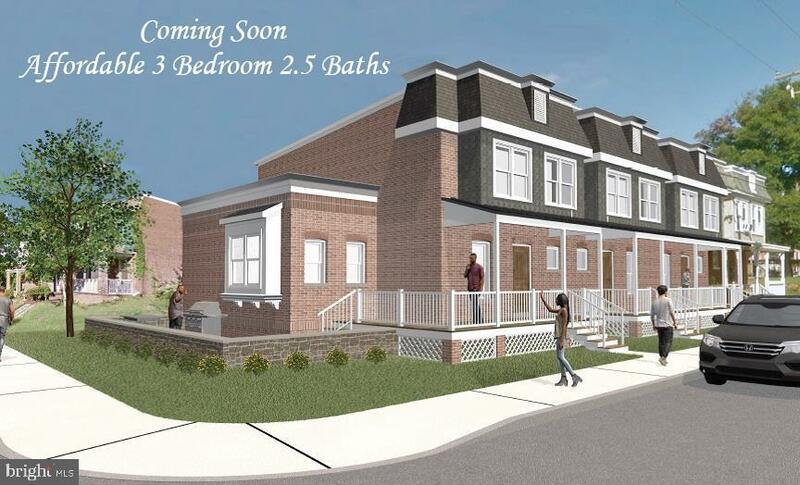 Two additional bedrooms, a 2nd full bath and a convenient laundry area completes this level. This home is conveniently located near I-95 and within 10 minutes to downtown Wilmington, 30 minutes to Philadelpia Airport and 40 minutes to downtown Philadelphia. Reserve your home today and you may be able to customize your new home by selecting the finishes (i.e. kitchen cabinets, countertops, flooring colors, bathroom tile, appliance colors, etc.). Please inquiry about the special buyer incentive and grant programs that are available to qualified buyers. Note that owner-occupancy requirements and income restrictions apply.